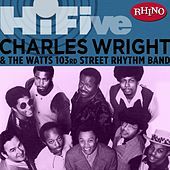 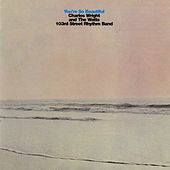 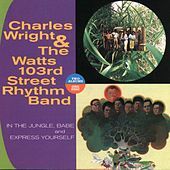 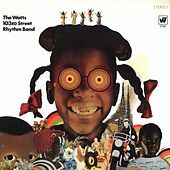 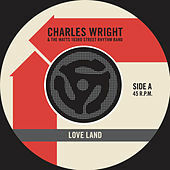 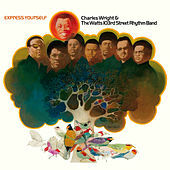 An incredibly funky group mostly from Los Angeles (Charles Wright, the singer, originally hailed from Mississippi), the Watts 103rd Street Rhythm Band came together in the mid-'60s and released nine albums between 1967 and 1975. 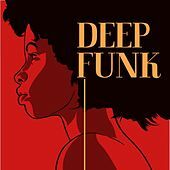 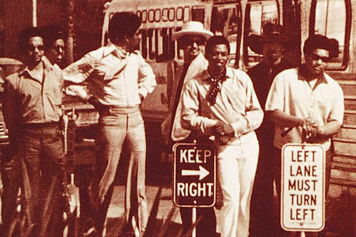 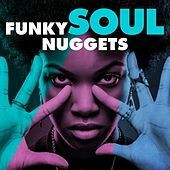 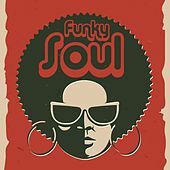 With a stripped-down but inescapably catchy sound somewhere between Booker T and the MGs and the Meters, the eight-man crew developed a huge local following and were championed by celebrities like Bill Cosby. 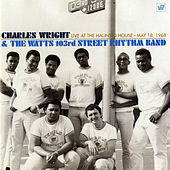 Their biggest hit came with "Express Yourself," the inspirational title track off their fourth album, which Dr. Dre would rework almost 20 years later into N.W.A. 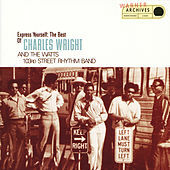 's single of the same name. 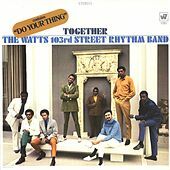 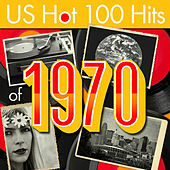 The group broke up in the mid-'70s, but reunited in 1998 for an all new LP called Going To The Party.